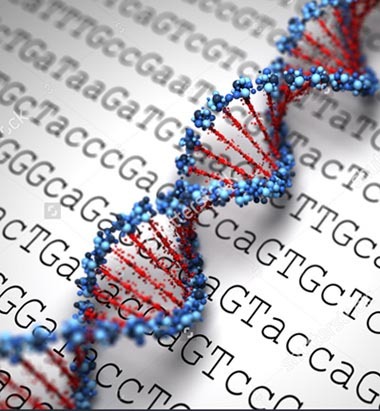 Calculate the risk of cancers associated with gene mutations. Enter the age, the gene with a deleterious mutation, prior cancer history, and any prophylactic surgery. The results will best approximate the risk we have found in the literature. The Bayes Mendel Lab at the Dana-Farber Cancer Institute and the Hughes Lab at Massachusetts General Hospital jointly developed this tool. The purpose of this website is to display a reasonable approximation of the risk of cancers over time for various hereditary cancer susceptibility genes using ASK2ME™ (All Syndromes Known to Man Evaluator™). Many cancer susceptibility genes are now being tested for, and the risk of cancer with pathogenic mutations in some of these genes is not yet well disseminated. We have begun the process of finding reliable studies for each gene relative to its risk for each cancer in its spectrum. We have converted the results of these studies into clinically relevant absolute risk estimates. We will add genes, and update approximations as time and data permit. This is a tool to help visualize recent data and is not meant to replace clinical judgement. We have worked hard to provide accurate and useful information, and document its sources, but we recognize that significant gaps in the literature still exist, and our estimates are subject to potentially significant changes. This website is a work in progress; we are constantly reviewing the latest literature to keep the information as accurate as possible. Please be sure to check this website often as risk estimates are frequently updated.